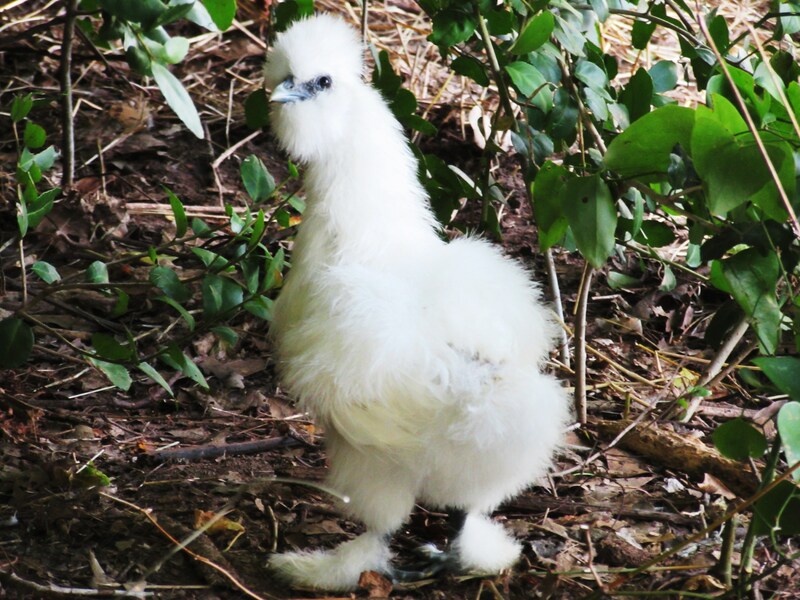 What is cuter than a silkie I ask? A baby silkie. Very cute! I need to get some of these guys!